We have several homes for sale or rent that may not be available in our listing system at this time. We have homes that come available frequently, and are happy to find one that is right for you. We also have a space for your manufactured home. Your email & phone number are safe with us. We will never sell your information. 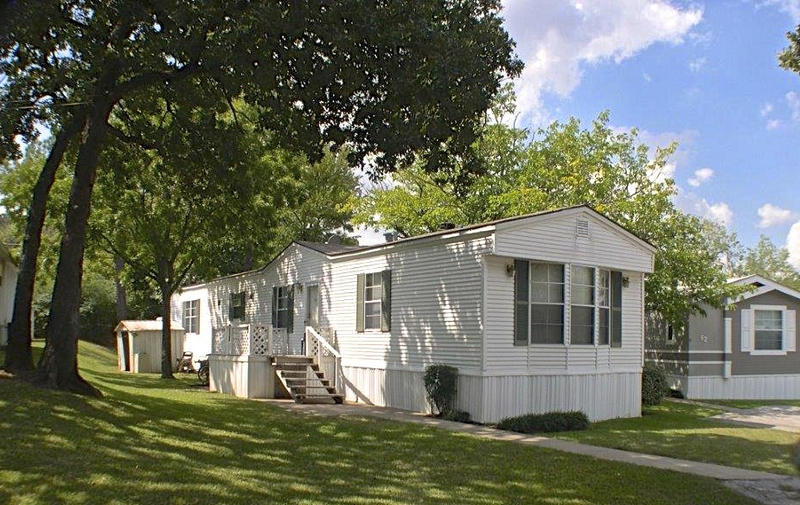 Leisure Living Manufactured Home Community © 2019. All Rights Reserved.